Can you believe summer is almost over? School starts next week and I’m in full “Back to School” mode! When I was younger, back to school shopping meant buying new clothes. Now, that I’m older, back to school shopping looks a little different. Thanks to Jenna for hosting! I’m probably one of those people that you could call a hoarder (a materials hoarder, that is). But, I always figure that having new materials is a way to keep both myself and my kids on our toes! To stay organized, I use my SLP Planner with fillable forms to keep attendance, data, evaluation logs, and so much more! Our district and our school will be utilizing the principles behind Growth Mindset this year. To target this, I will be utilizing several different materials. 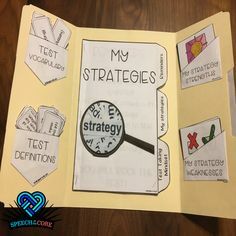 I created a book companion to use with some of my younger students who struggle to understand that even if tasks are hard, they can still be successful with some assistance and hard work. 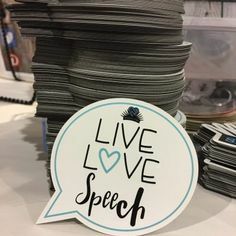 Last year, I began using Brag Tags to reinforce positive behaviors and actions, rather than use stickers or treasure box. My students responded so great, that I created more and will be utilizing within the inclusion setting! 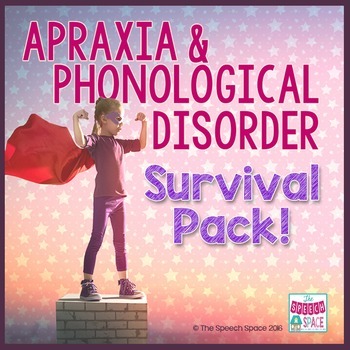 Last year, I had more kids with Apraxia on my caseload than ever before. 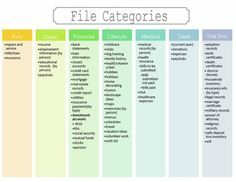 So, I’ll be utilizing this resource a lot this year. We are a science based school, so I’m looking into Brooke Brown’s STEM products to incorporate into therapy and inclusion classrooms. What will you be shopping for? Put in the comments! Wish you and your students THE BEST YEAR EVER! 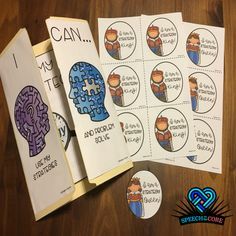 I just now saw your Growth Mindset pack! It looks awesome Lyndsey!! 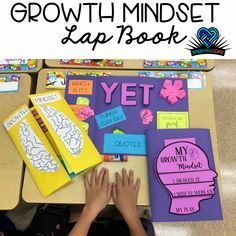 I love your Growth Mindset product! Have the BESTYEAR ever girlfriend!